Saudi Arabia's decision to flood world markets with oil is a mistake that the kingdom has repeated several times in the past four decades. That's the view of the outspoken former central bank governor of Nigeria, a fellow member of OPEC and the cartel's biggest producer in Africa. 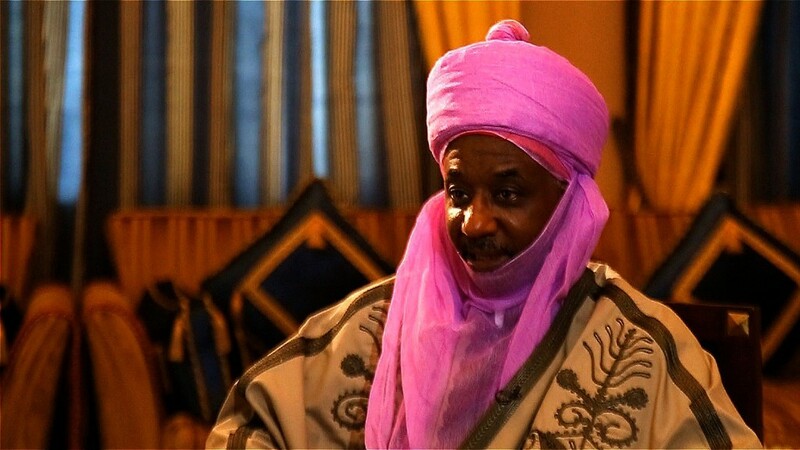 Muhammad Sanusi II, who is the Emir of Kano in northern Nigeria, told CNN it was unclear whether last year's OPEC decision -- orchestrated by Saudi Arabia -- to accelerate production would ever pay dividends. OPEC is trying to wrestle back market share from U.S. oil producers. "I am not sure it benefits Saudi Arabia itself. Right now they've drained their reserves," he said, referring to reports that fund managers were asked to unload $70 billion of assets on behalf of the Saudi government. "This is a mistake the Saudis have made before. In the 1970s and 1980s they created an oil glut and... oil prices came down to $10 dollars, $15 dollars a barrel and everybody suffered for that," Sanusi said. "It does not help them and it does not help anyone." It has certainly hurt Nigeria, Africa's largest oil producer, which pumps about 1.9 million barrels a day. The state oil giant, Nigerian National Petroleum Corporation (NNPC), reported that revenues fell by two-thirds between September 2014 and July 2015 after big Middle East producers -- the United Arab Emirates, Kuwait and Qatar -- backed the policy put forward by Saudi Arabia's veteran oil minister Ali Al Naimi. Nigerian President Muhammadu Buhari has plenty of his own housekeeping to do when it comes to the country's oil operations. After winning office in March, he has vowed to root out corruption in the notoriously murky sector. Buhari has ordered a review of all contracts and barred vessels from loading crude after finding that 250,000 barrels of oil per day -- or 13% of the country's production - is going missing. The losses were revealed by an audit conducted by PwC in April. While still at the central bank, Sanusi created a political storm after stating publicly that as much as $20 billion of oil revenues went missing during the administration of former President Goodluck Jonathan. He thinks it will take as long as 18 months for Buhari to complete an internal review and overhaul of the oil ministry, and the NNPC.